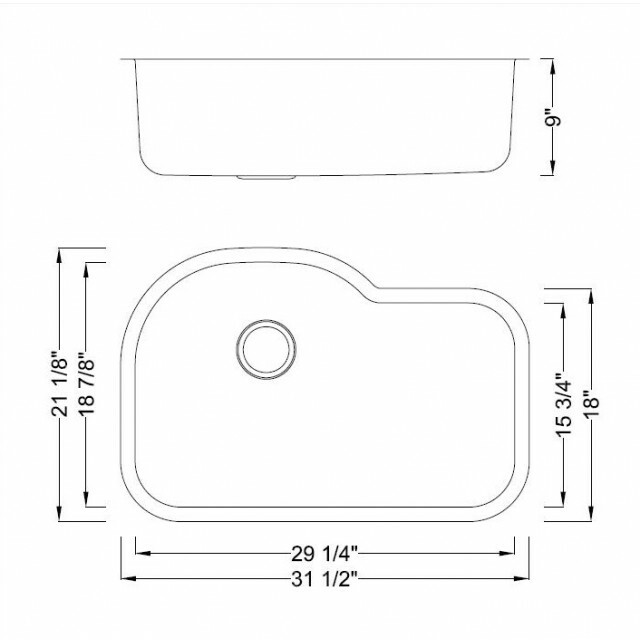 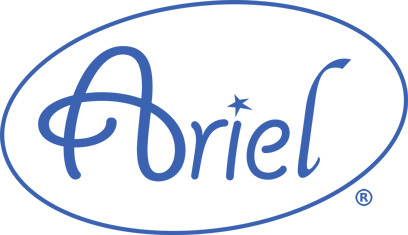 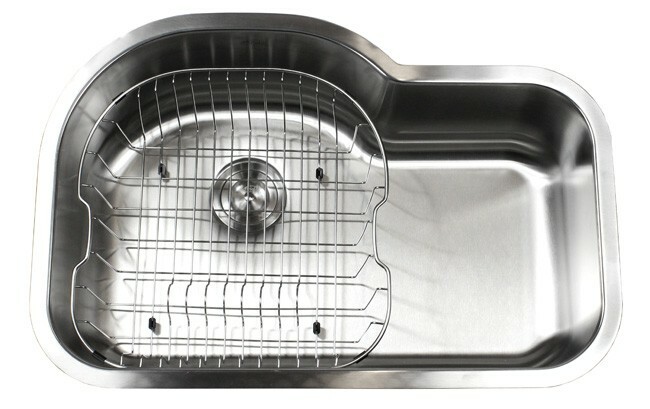 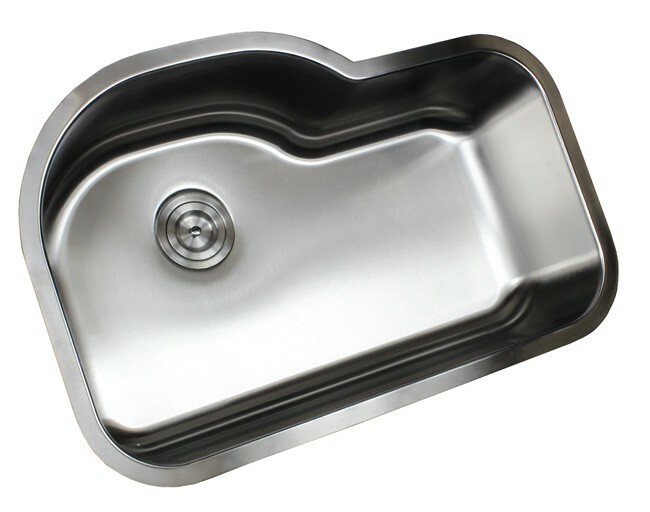 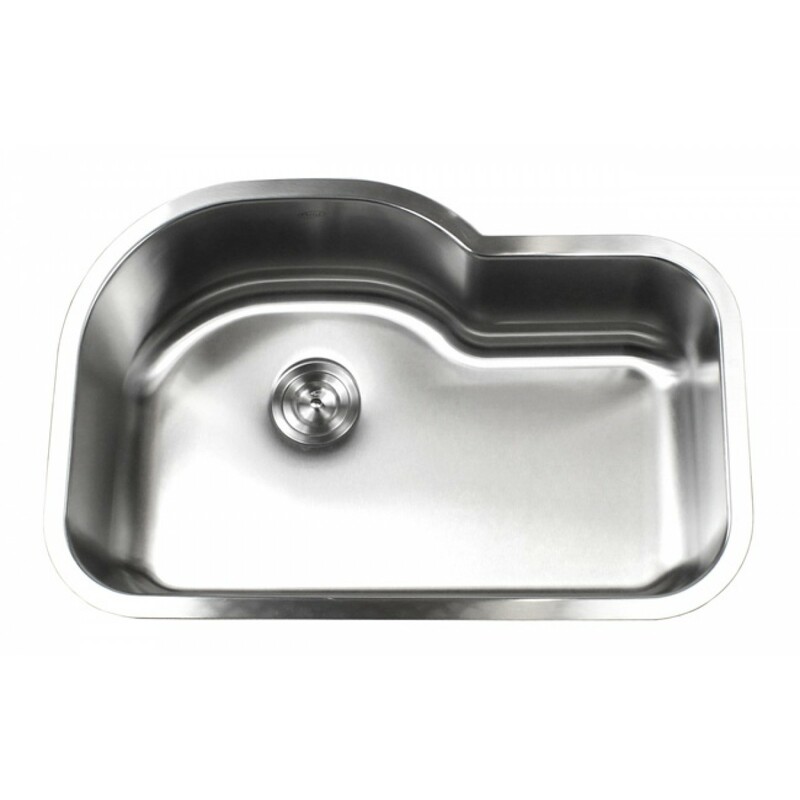 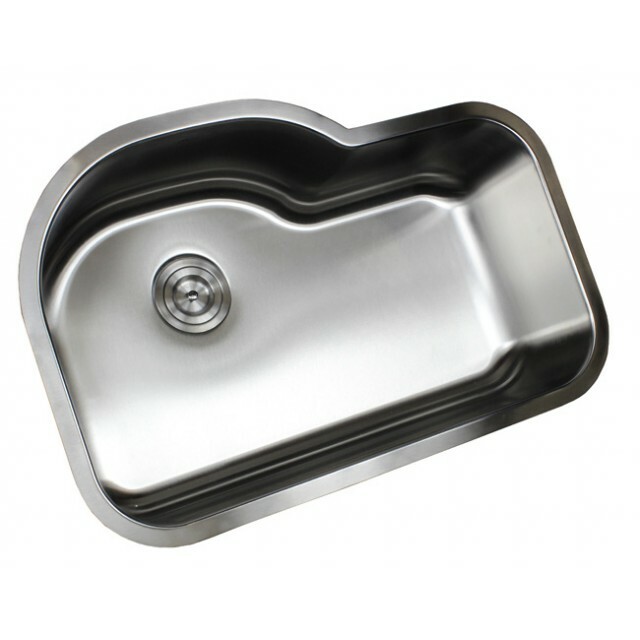 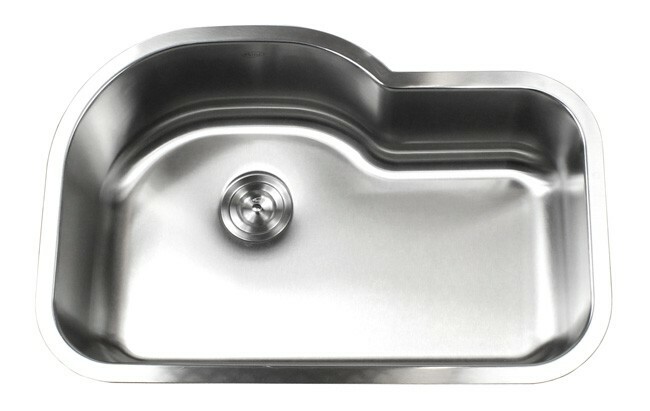 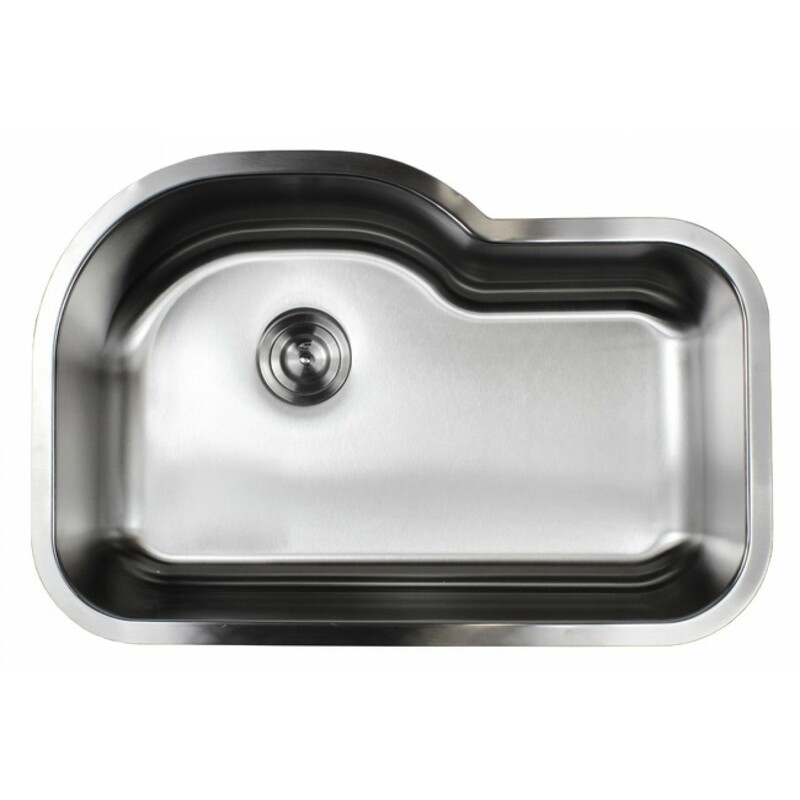 The Ariel Pearl Premium Stainless Steel Sinks Are Our Most Luxurious Sinks Ever! 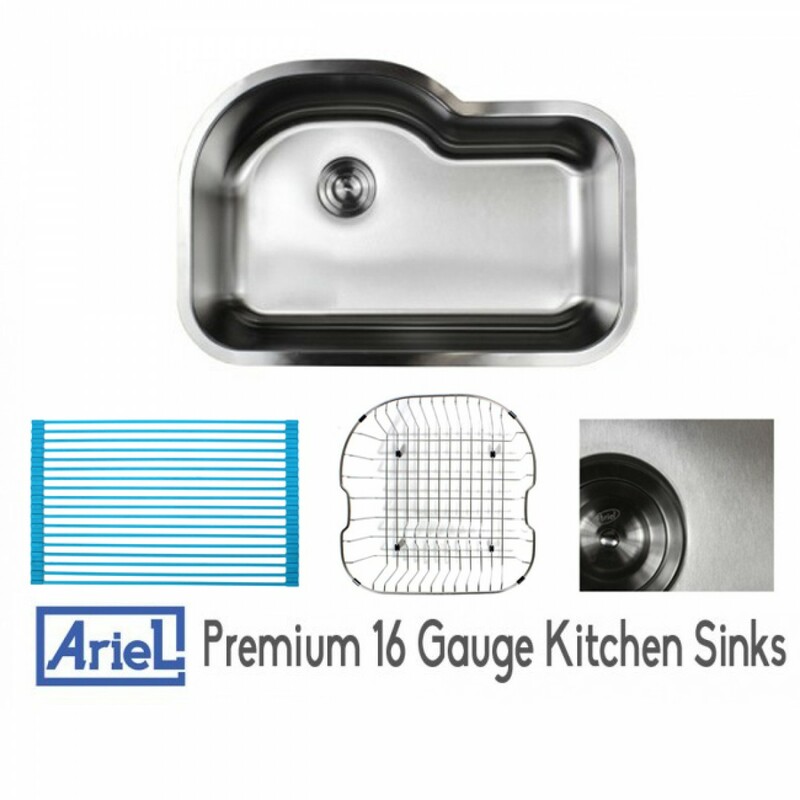 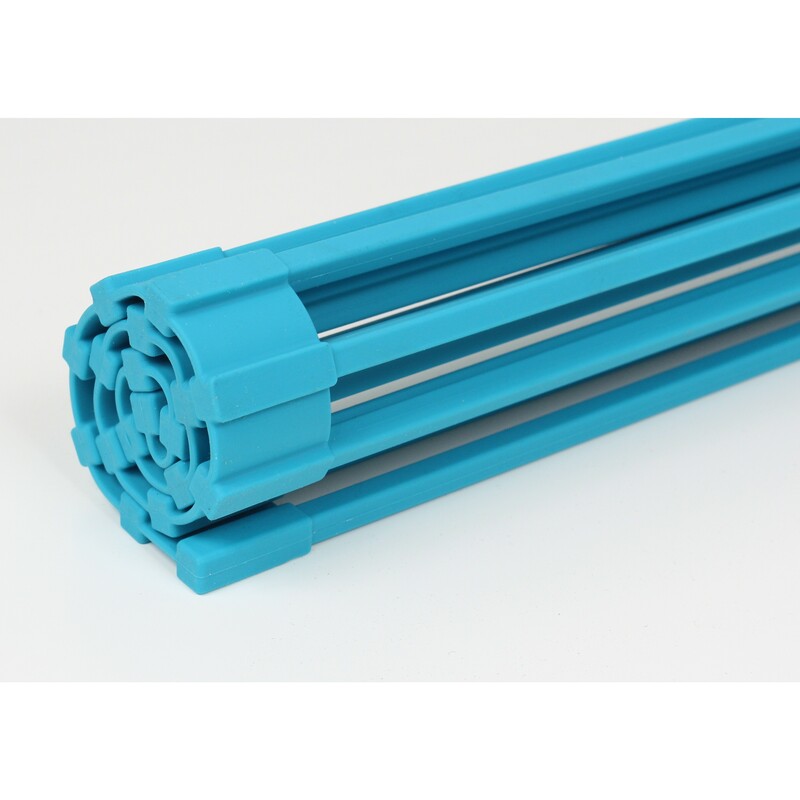 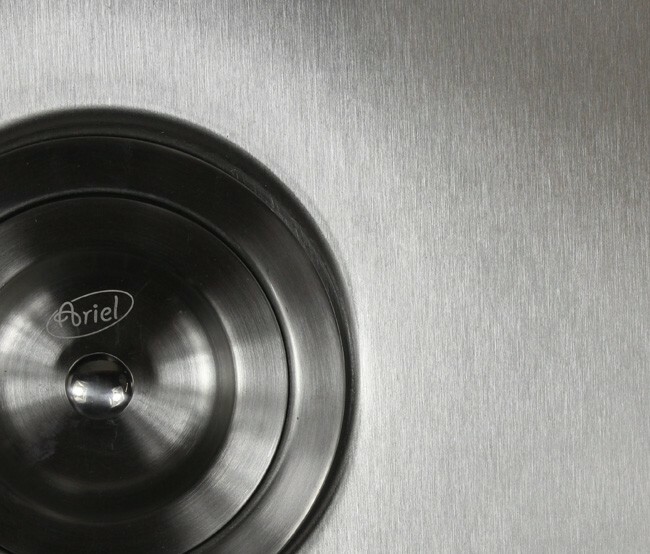 Durability is golden, the Ariel Pearl sinks are constructed by True Premium Grade 16 Gauge Stainless Steel, which ensure they can last for years, even under heavy usage by the kitchen enthusiasts! 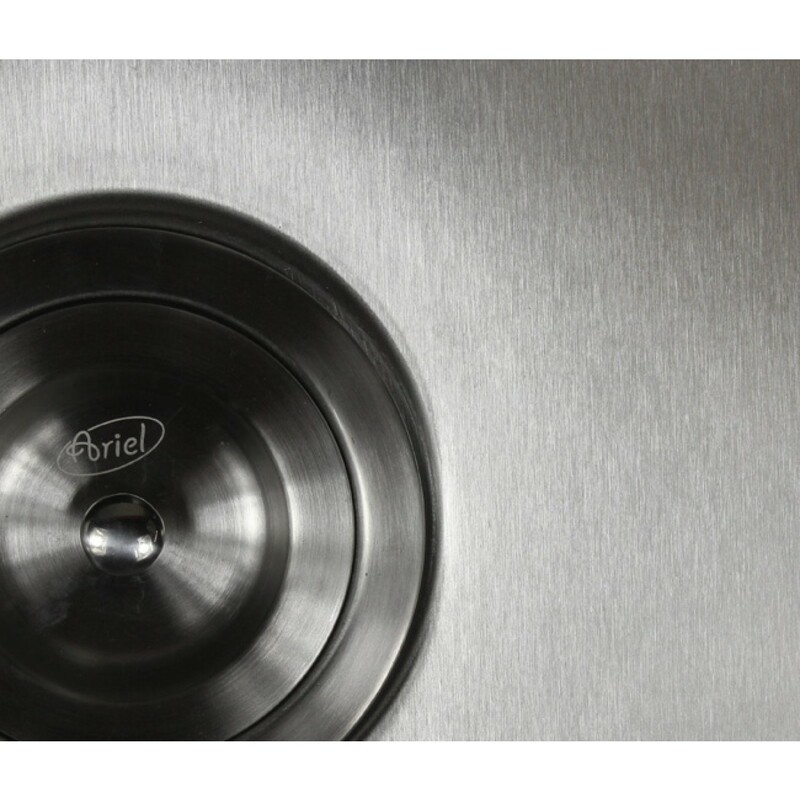 Enjoy the lavish pearl finish! 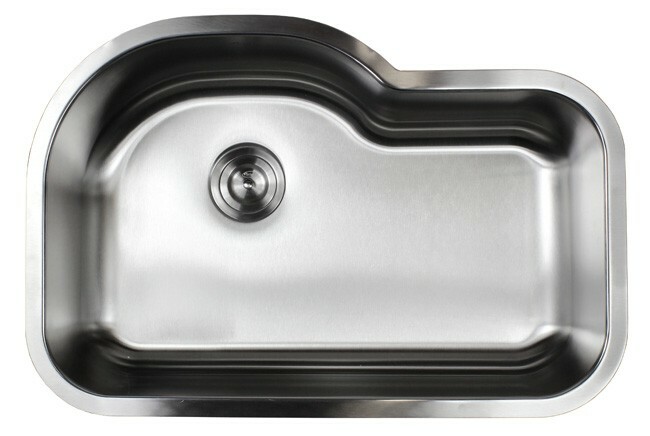 The pearl satin finish offers a vibrant and splendid outlook to the sinks, yet provide more scratch resistance than regular brushed finish of other kitchen sinks! 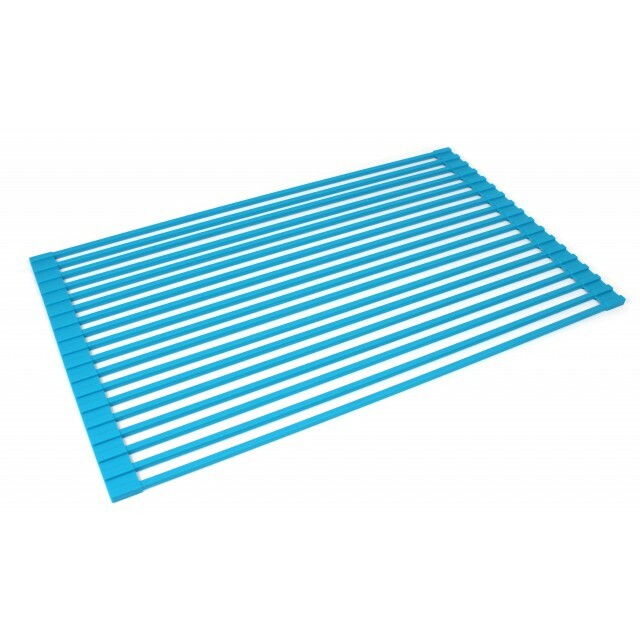 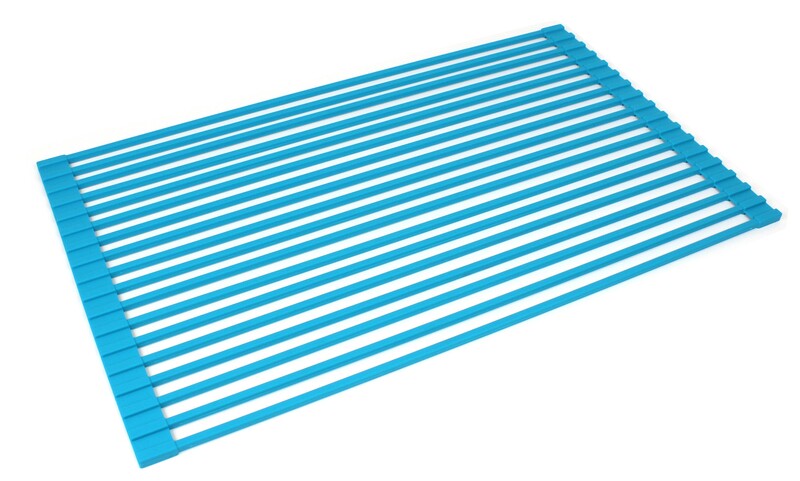 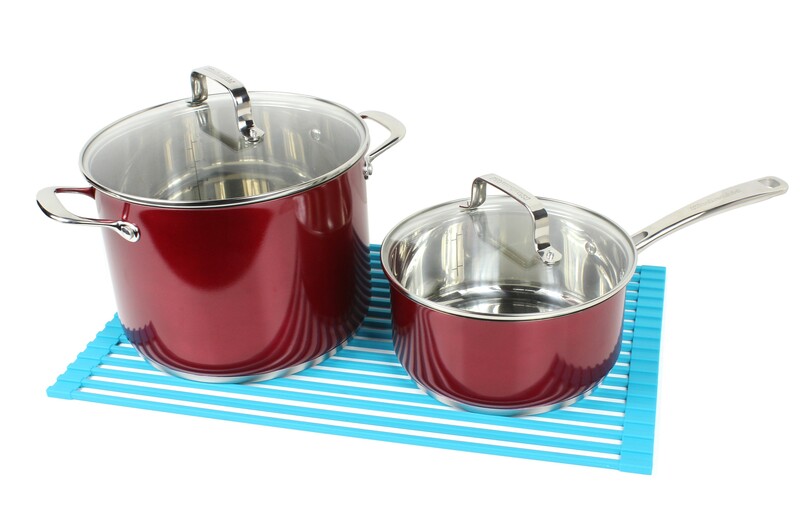 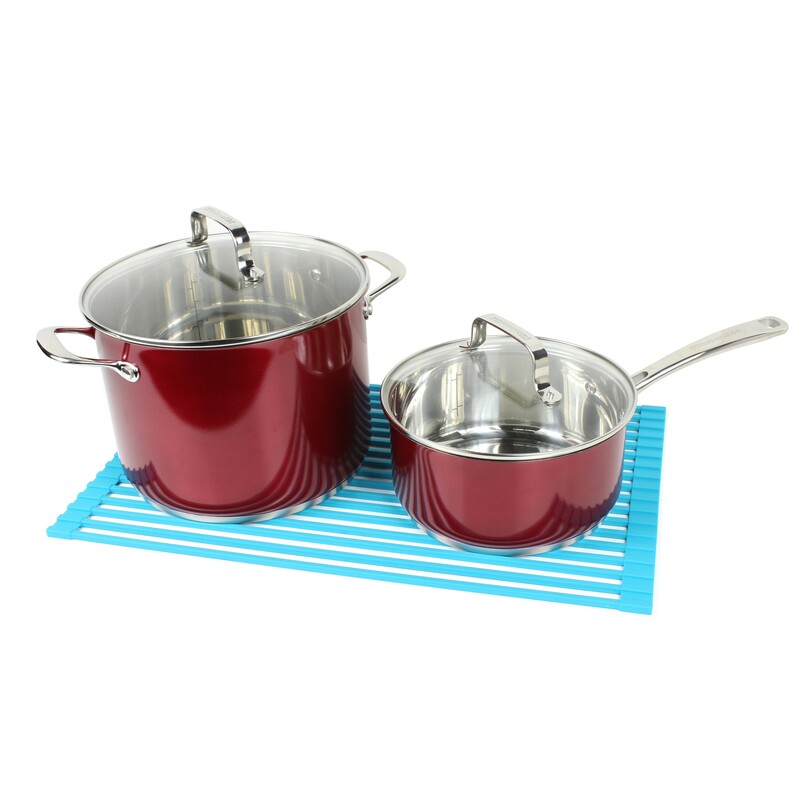 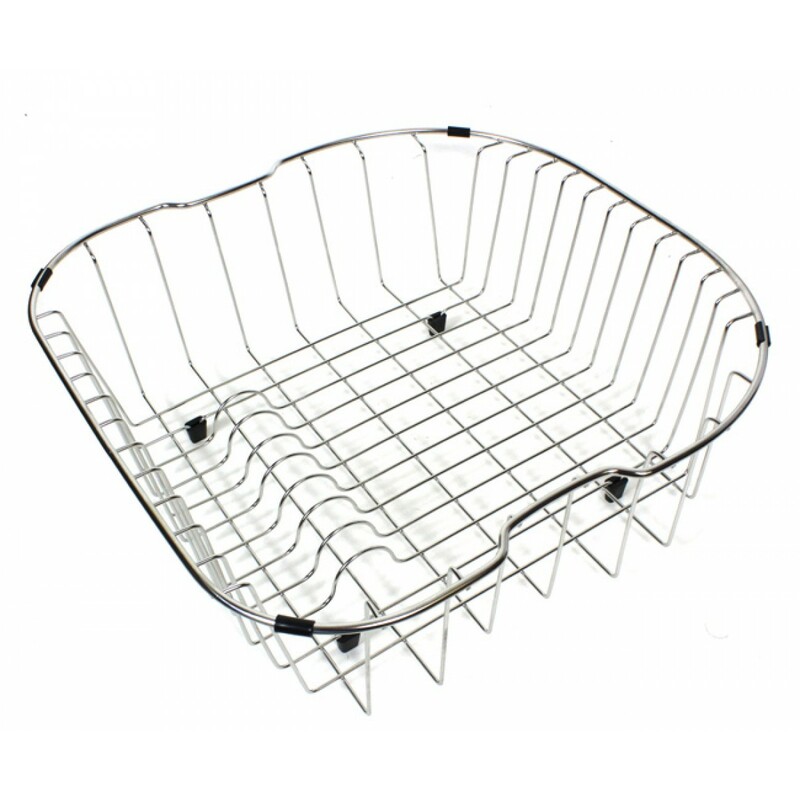 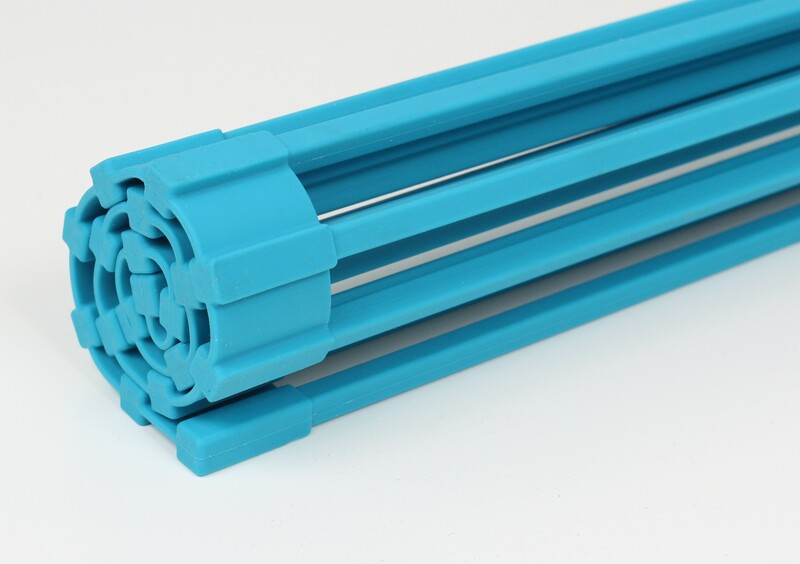 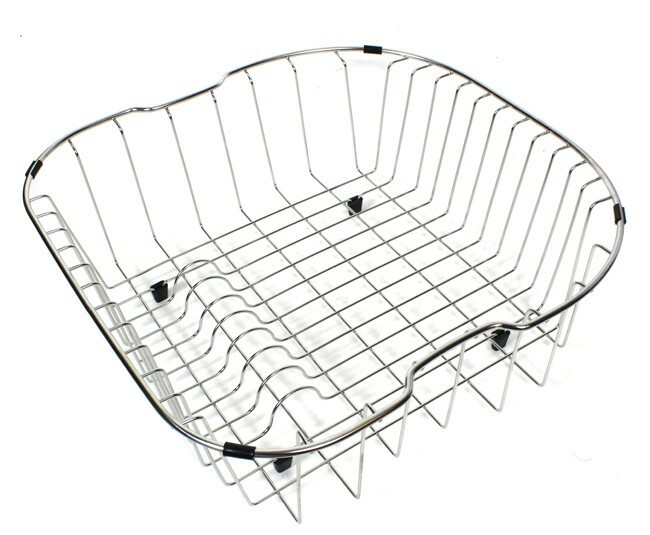 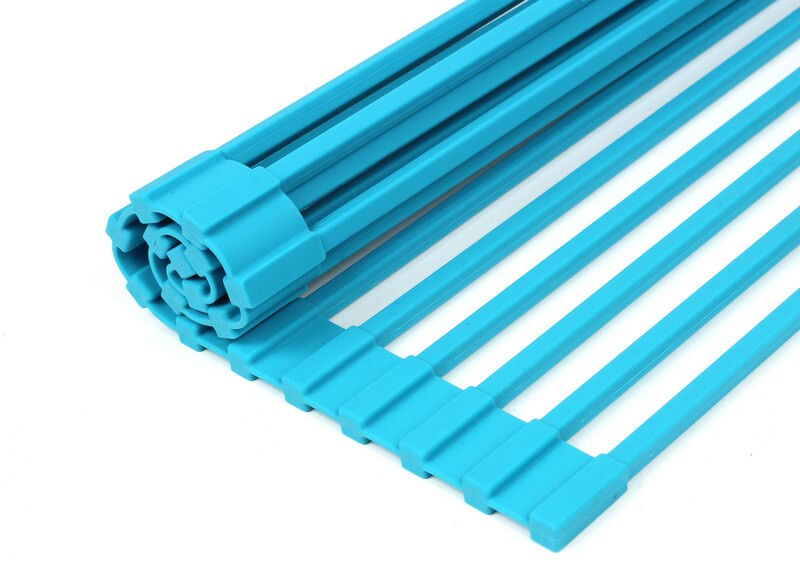 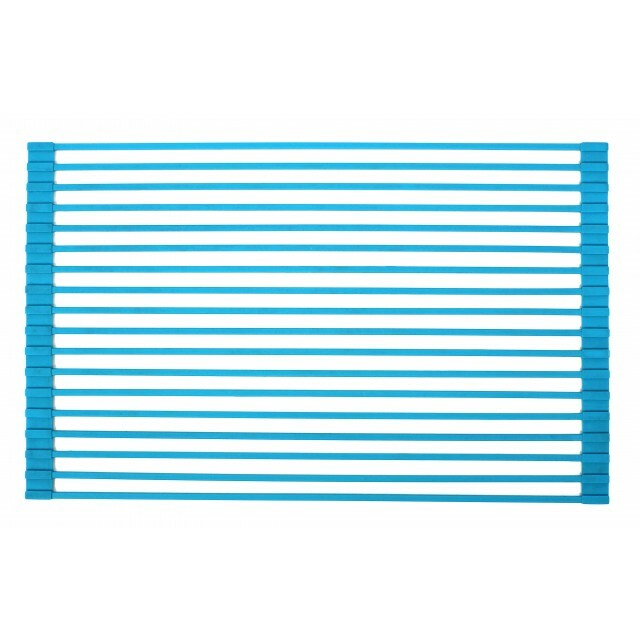 The handy dish rack is your dish washing and drying helper!